Fri. Nov. 23rd | 1:00 p.m. Sat. 2/2 | 6:30 p.m.
Thu. 3/31 | 3:05 p.m. 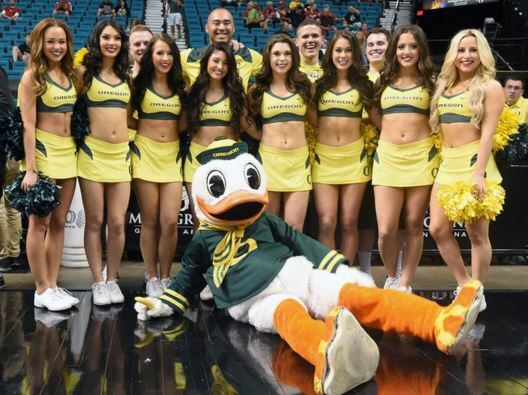 This Website is an unofficial and independently owned and operated source of news and information, not affiliated with the University of Oregon Athletics Department.